Microsoft is aggressively purchasing renewable energy in Asia, and they've reached their first solar power agreement in India. They announced a deal with Atria Power on Tuesday to buy three megawatts worth of solar power to meet the needs of their new offices in the area. This comes shortly after a bigger purchase in Singapore. Atria Power is a renewable power producer based in Bengaluru, the capital of Karnataka in southern India. Microsoft will be adding offices in the city, and the purchase of solar power is expected to supply 80 percent of the power needed for the new office building. It’s anticipated that Microsoft will add on to clean energy capacity in the future. "By purchasing local solar power to meet some of our local electricity needs, we're not only meeting our goals but also supporting the growth of local clean energy industries," Rob Bernard, Microsoft’s chief environmental strategist, told CNBC. "This growth leads to more clean electricity capacity, which will help India meet its targets for the Paris Agreement, reduce carbon emissions and provide clean electricity to its growing population." The Karnataka government continues to look toward increasing renewable energy production. As of August 2017, they were the third-highest producer in India, behind Tamil Nadu and Maharashtra. According to Times of India, they have added 3.2 gigawatts of renewable power in the past four years and look to reach six gigawatts by 2022. Just last week, Microsoft had its first renewable energy deal in Asia with the purchase of all 60 megawatts of a solar project in Singapore. A deal was reached between them and the Sunsea Group for 20 years. 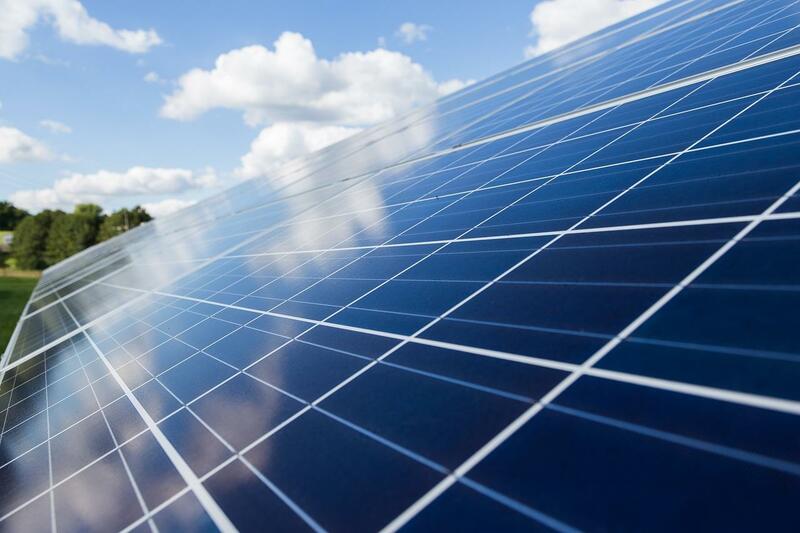 This means that all of Microsoft’s data centers in Singapore will be powered by solar energy. Over half of Microsoft’s global data centers will run on sustainable sources. After these new projects in India are completed, they will have a worldwide capacity of nearly 900 megawatts of renewable energy. "Investing in local solar energy to help power our new Bengaluru office building is good for Microsoft, good for India and good for the environment," Anant Maheshwari, president of Microsoft India, told Firstpost. “This deal will help us grow sustainably and supports the growth of the Indian solar energy industry, so that the entire country can more easily and reliably access clean electricity,"